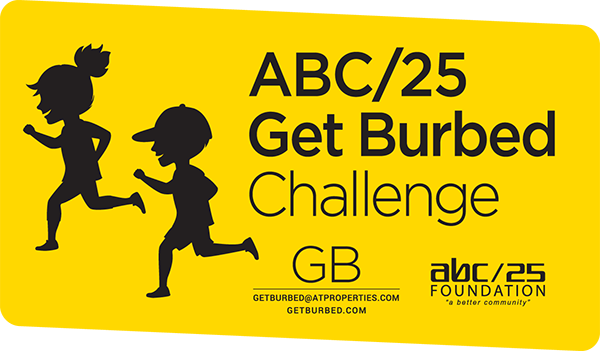 "Fostering Innovation, Creativity and Excellence for the Children of School District 25"
The ABC/25 Foundation is a non-for-profit organization founded in 1991 by a group of caring parents to give A Better Community for District 25, hence the name ABC/25 Foundation. The mission of the Foundation is “To foster innovation, creativity, and excellence for the children of District 25.” The foundation’s Board of Directors is composed of district parents, local community leaders, and school administrators that volunteer their time to serve the students of District 25. Over the past 24 years, the Foundation has raised and contributed over one million dollars to fund numerous projects and grants for District 25 students and teachers. The ABC/25 Foundation directly impacts the educational environment to better prepare our children for the future. In the 2018-2019 school year, the Foundation will raise money through three key fundraisers: membership drive, in-school drawings and programs, and the Just Move it! Challenge. The ABC/25 Annual Memberships remain the primary source of funding for our various grants. The Foundation supports a variety of grants and programs that benefit District 25 schools. These grants and programs are made possible by the continued support of members and the local community. If you have any ideas, questions or concerns, or would like to have an active role in our foundation, please contact our President.